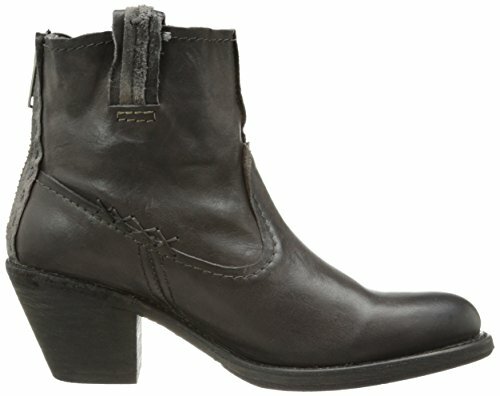 A handsome complement to your youthful style, the Frye Leslie Artisan Brief boot lends an off-beat, artistic flair to any informal wardrobe. 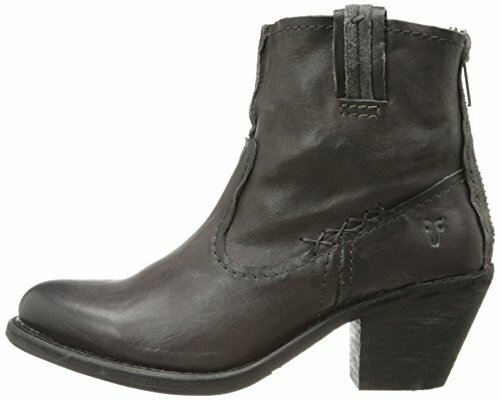 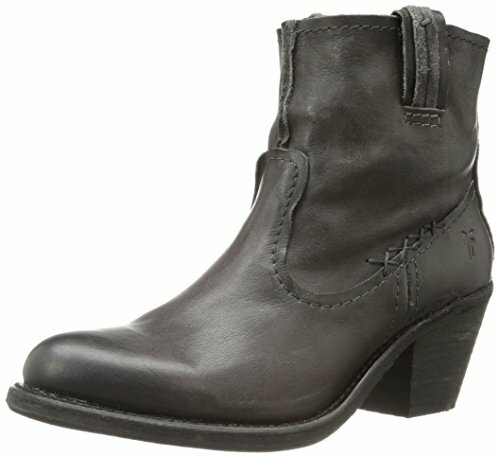 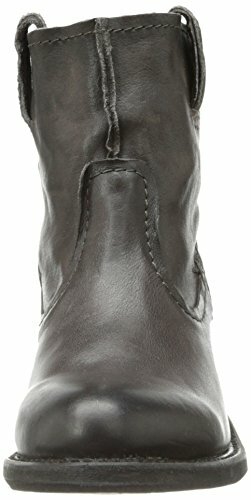 This women\'s ankle boot is crafted from premium, washed leather and accented with stitching information for a hand-crafted appeal the slanted, stacked cowboy heel enhances its Western vibe as it delivers flattering elevation. 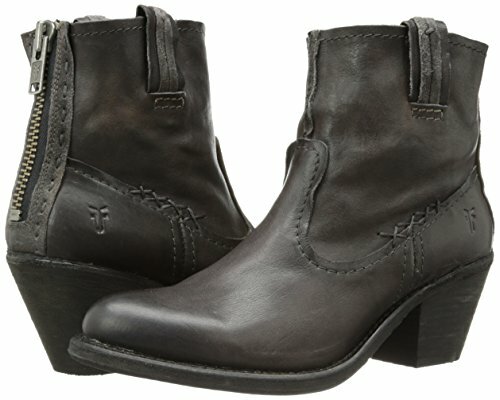 A leather lining wicks moisture atop the cushioned footbed of the Frye Leslie Artisan Brief ankle bootie, which is finished with a distressed leather sole and rubber heel tap for additional durability.